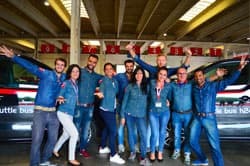 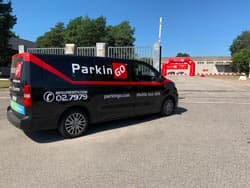 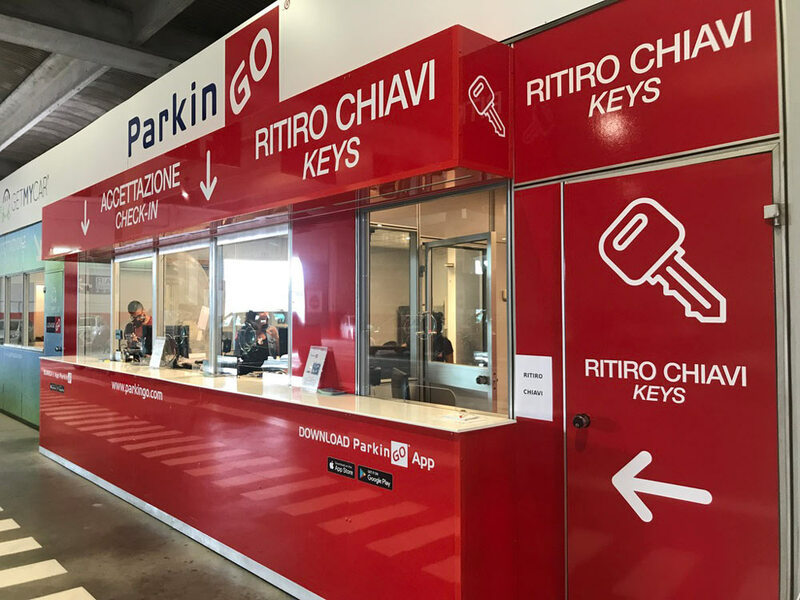 ParkinGO Malpensa is the spearhead of the ParkinGO network: an innovative and welcoming facility, with highly trained qualified staff and an efficient organization. The new Somma Lombardo division (Via Giusti, 93) marks out for a "Smart" approach: quicker service, lower price. 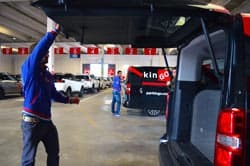 Is presented to the public under the brand FastParking, a brand that has been recently purchased by ParkinGO. 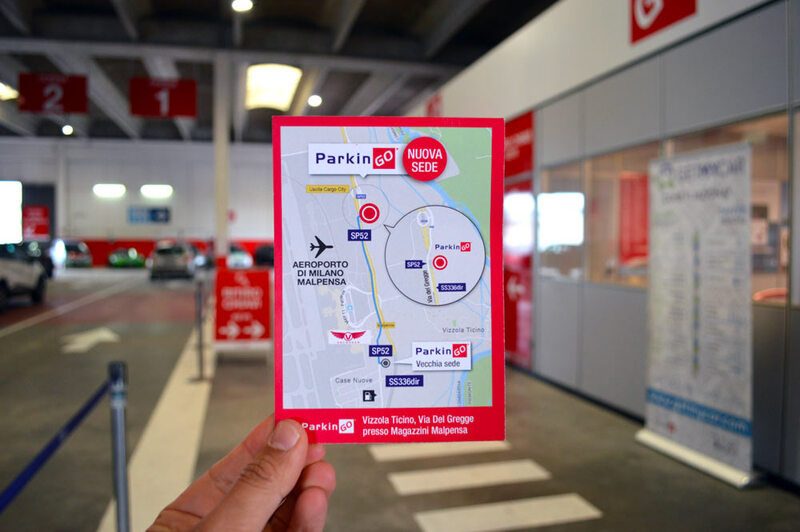 You can book both car parks through our website www.parkingo.com, selecting the parking Milan Malpensa, choosing ParkinGO or FastParking. 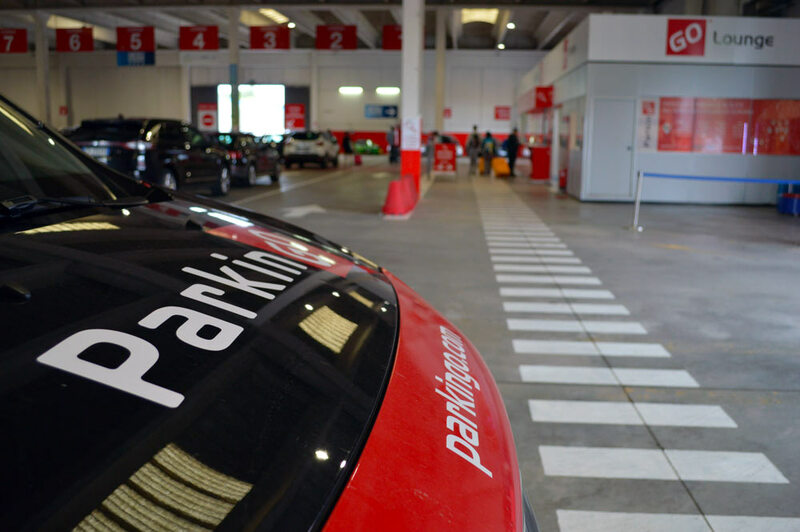 Booking your parking space at ParkinGO Malpensa is easy, just fill in the form on the right and click the "Get the price" button. 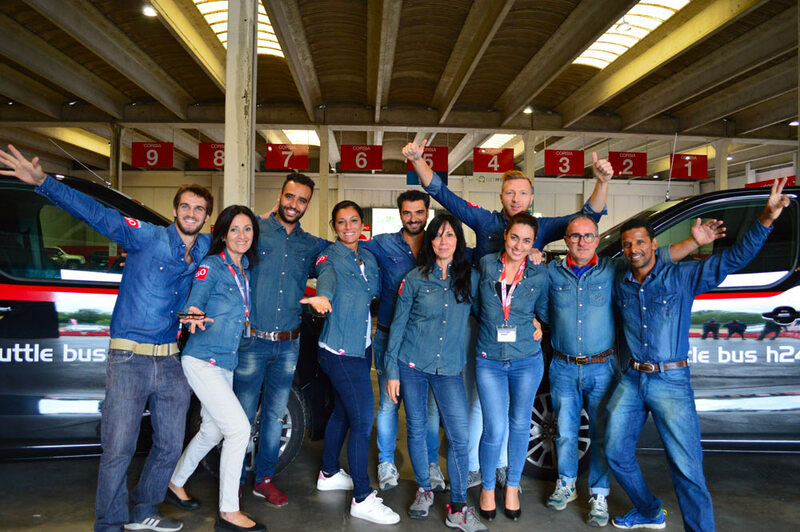 You can also call our call center at 02.79.79, from Monday to Saturday from 8 am to 8 pm and on Sunday from 8 am to 6 pm. 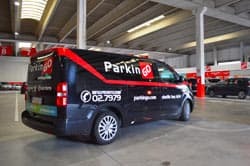 Outside of office hours you can find us at the following numbers 0331.230717 or 335.7442716.
your choice of covered or uncovered parking space and any extra services for example car valet or car wash.
Once your booking has been successfully completed you will receive a confirmation email with indications explaining how to get to ParkinGO Malpensa. 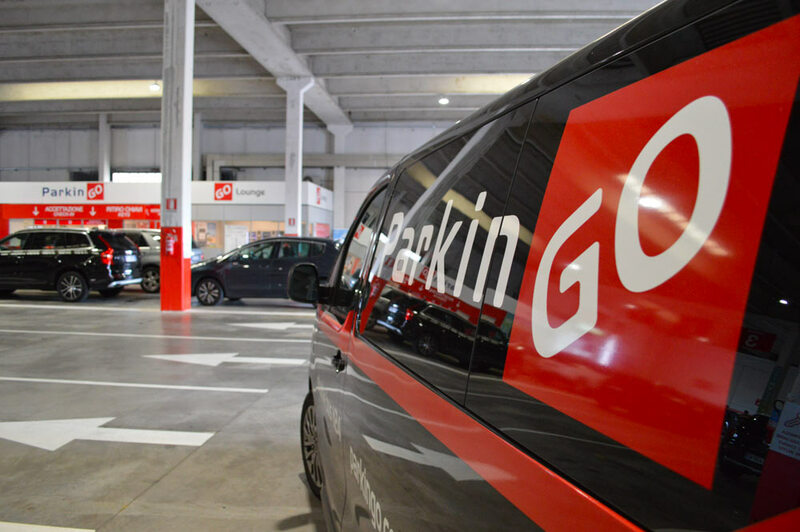 The price includes: Shuttle service from/to the airport, Surveillance 24h/7 and Fire and Theft insurance. 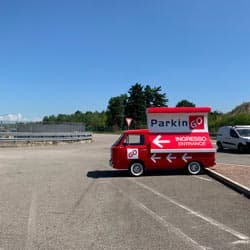 after 500m, on your right, you can find car park ParkinGO Malpensa. take the exit Vizzola Ticino/Malpensa Cargo City. 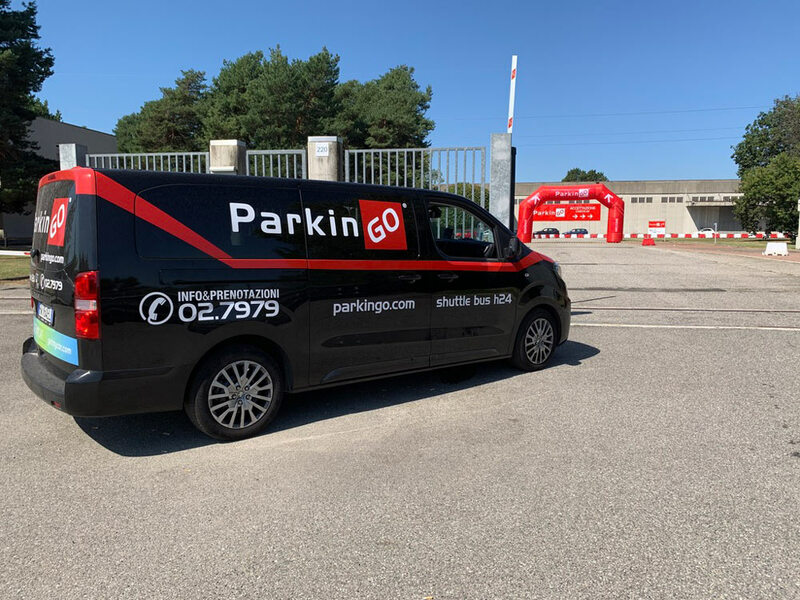 after 500m, on your left, you will find ParkinGO Malpensa. 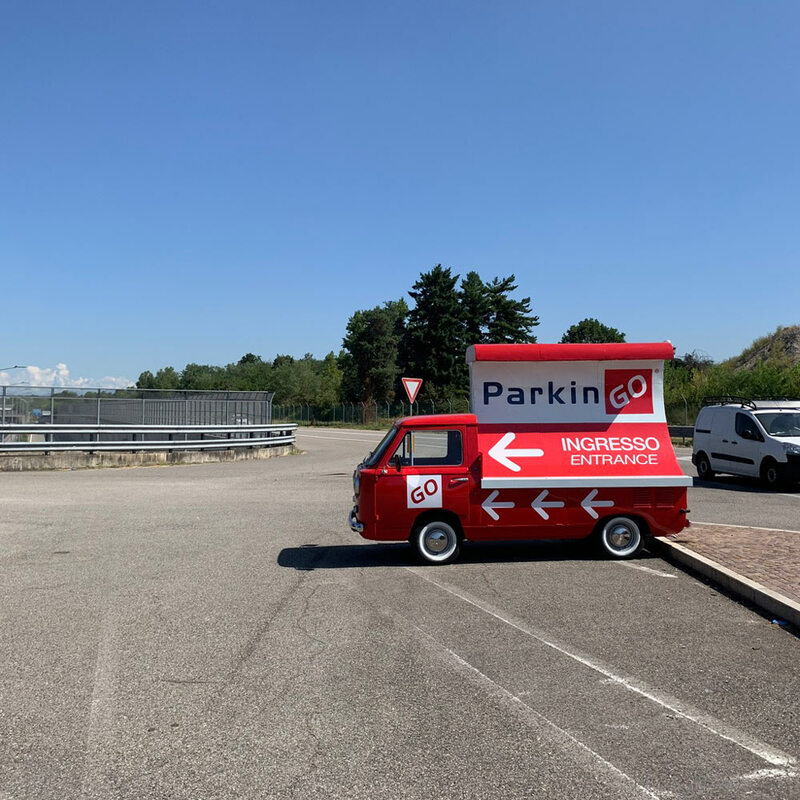 after 500m, on your right, you can find the airport car park ParkinGO Malpensa.